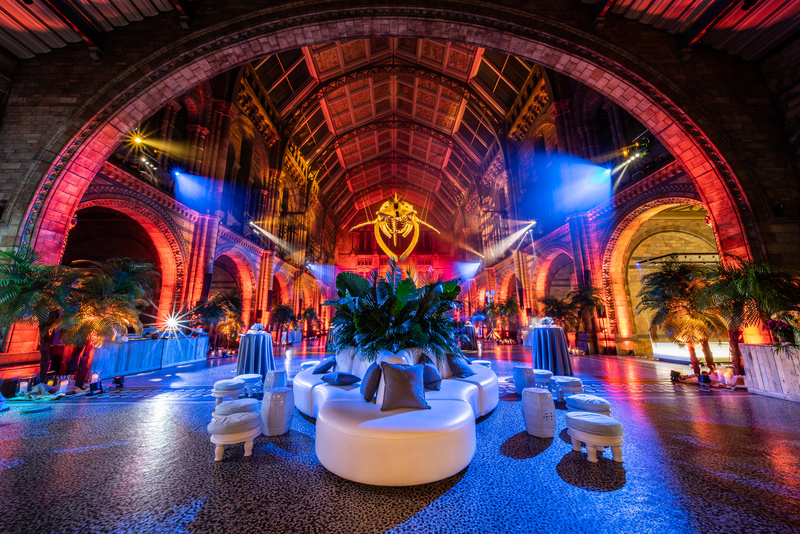 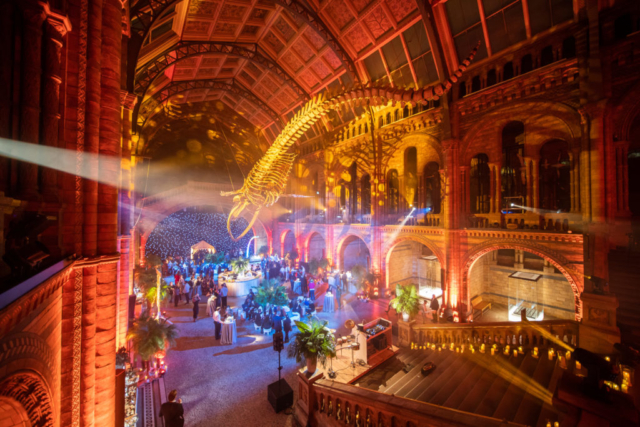 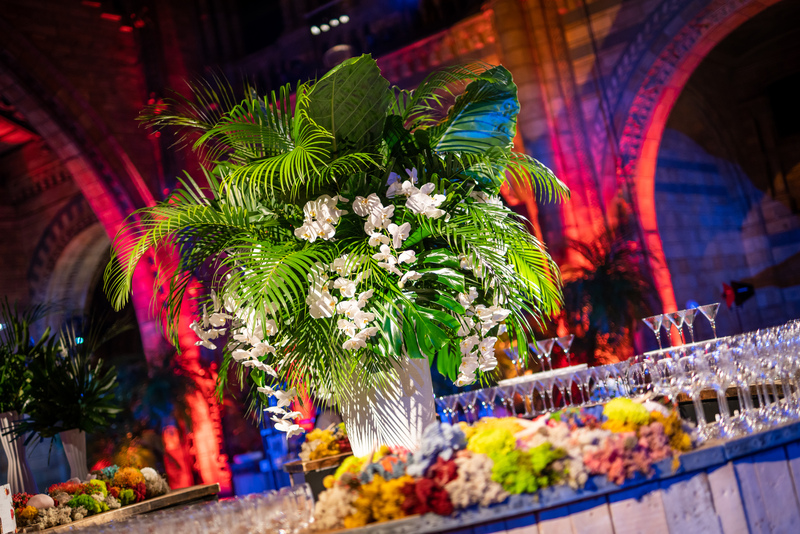 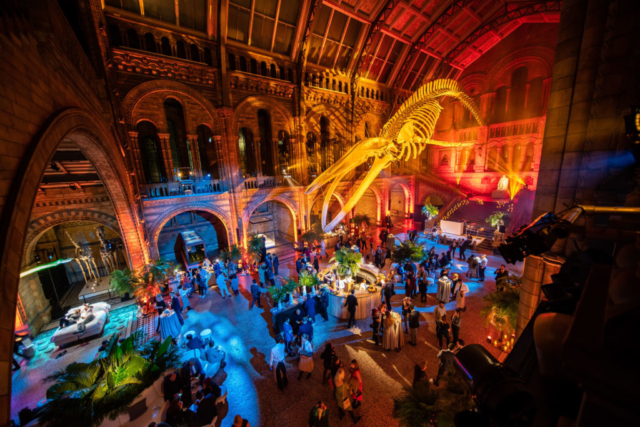 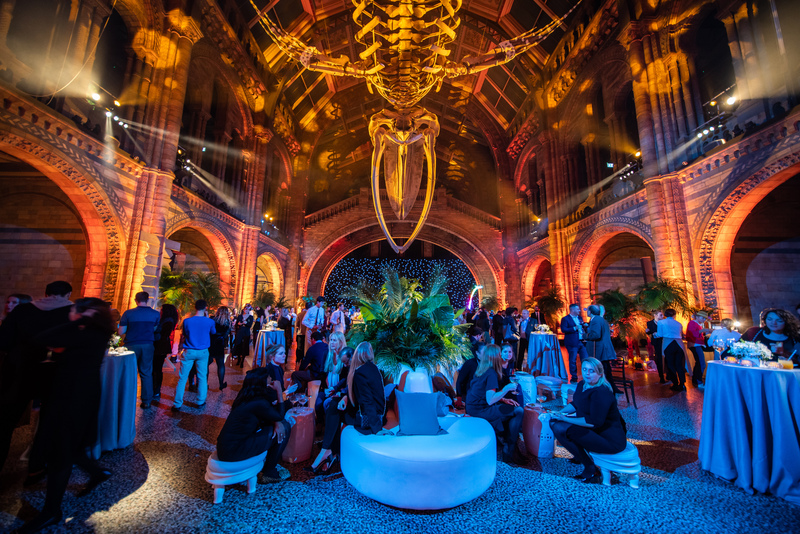 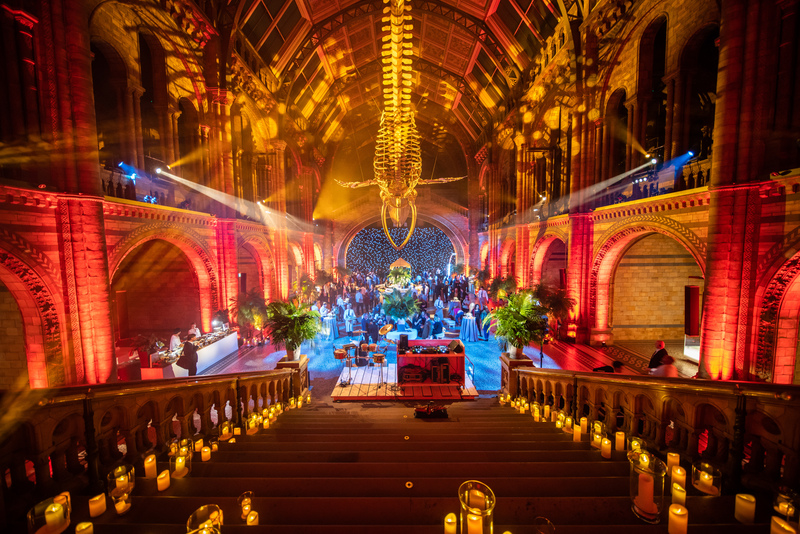 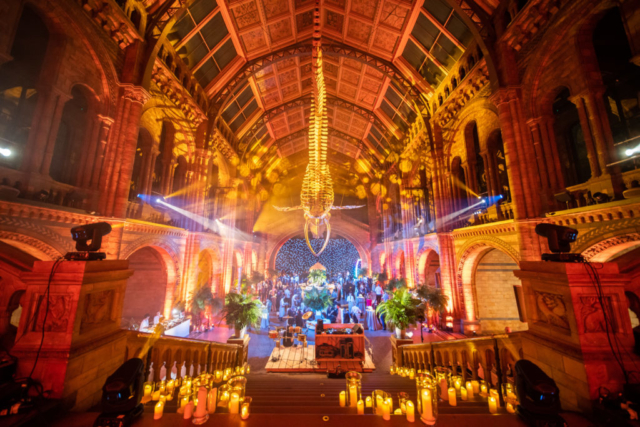 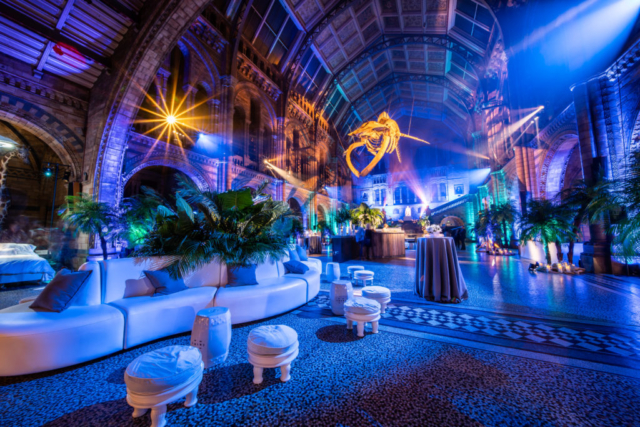 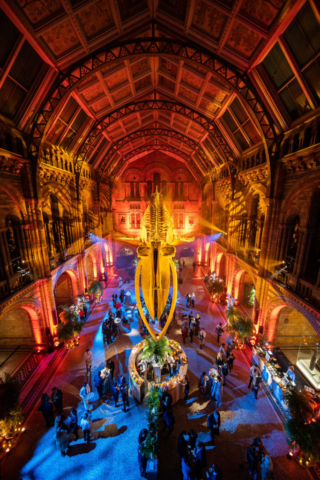 Probably, if someone had asked us a few months ago whether it would be possible to transform the Natural History Museum’s Hintze Hall and Fossil Way into a Maldivian paradise within the hour, we might have looked doubtful. Update; it’s possible! 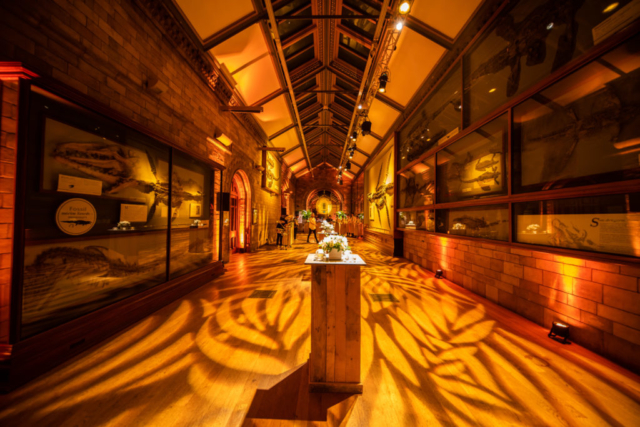 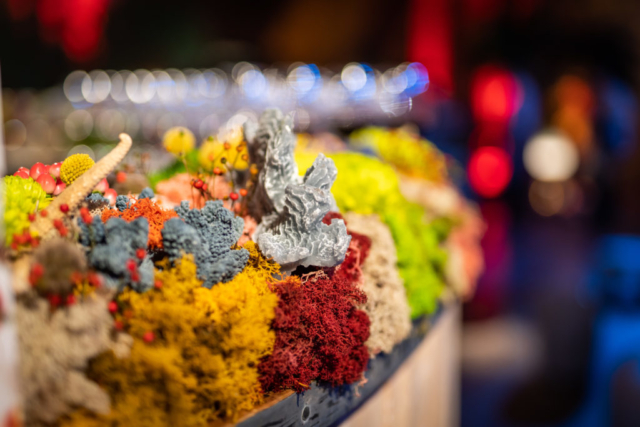 Last week, with Golborne Events, we dressed the fabulous launch party for Westin Maldives Miriandhoo Resort at the NHM. 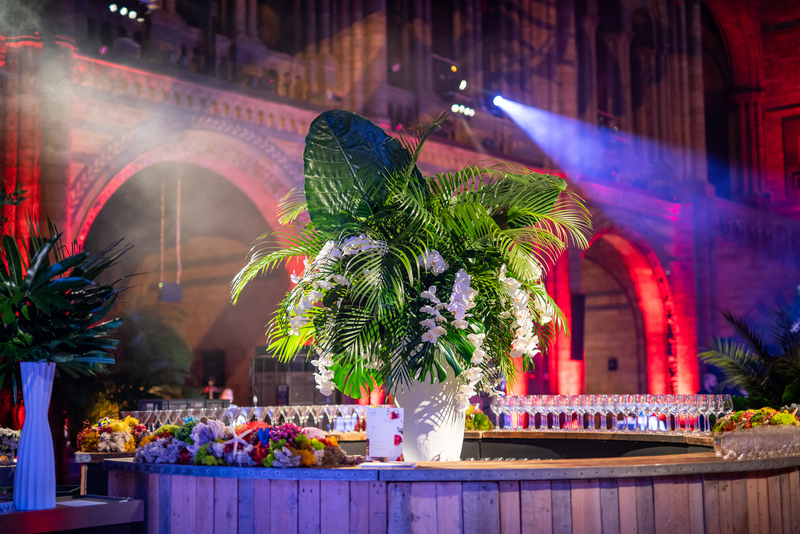 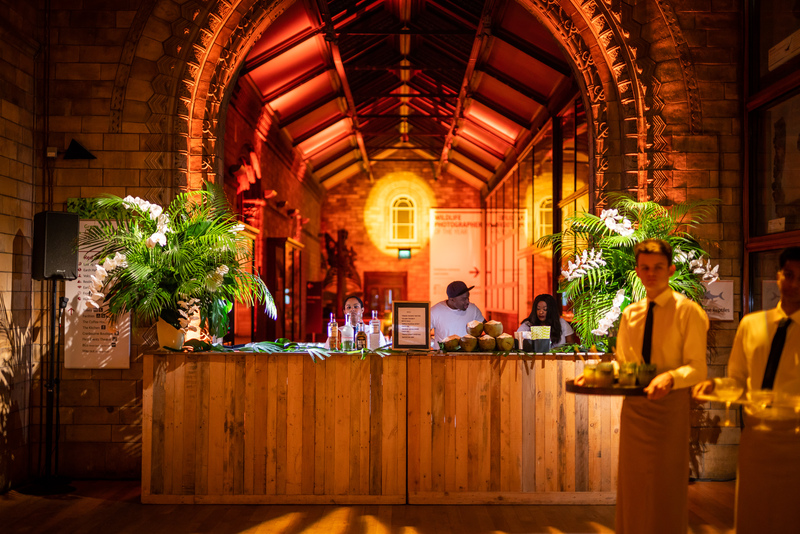 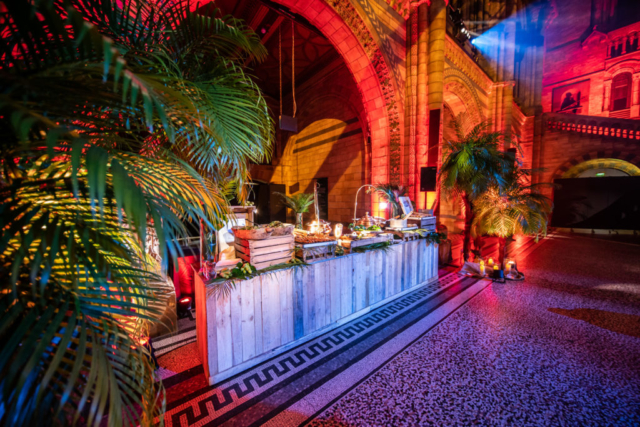 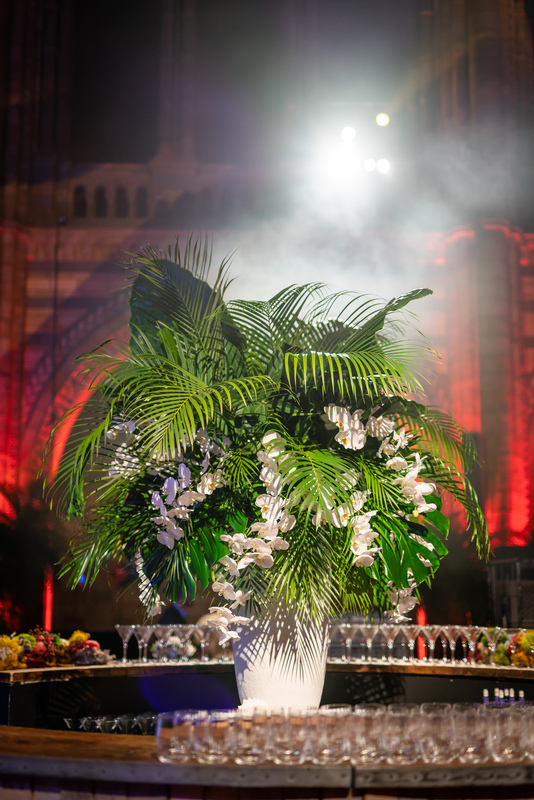 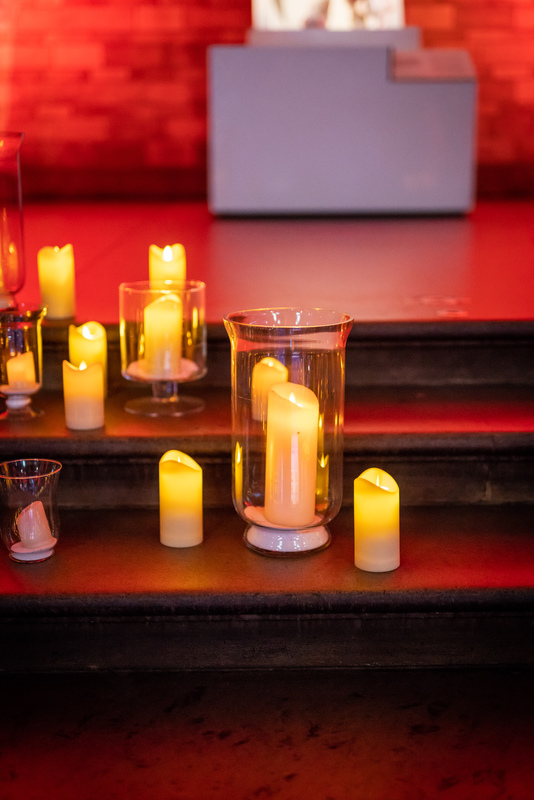 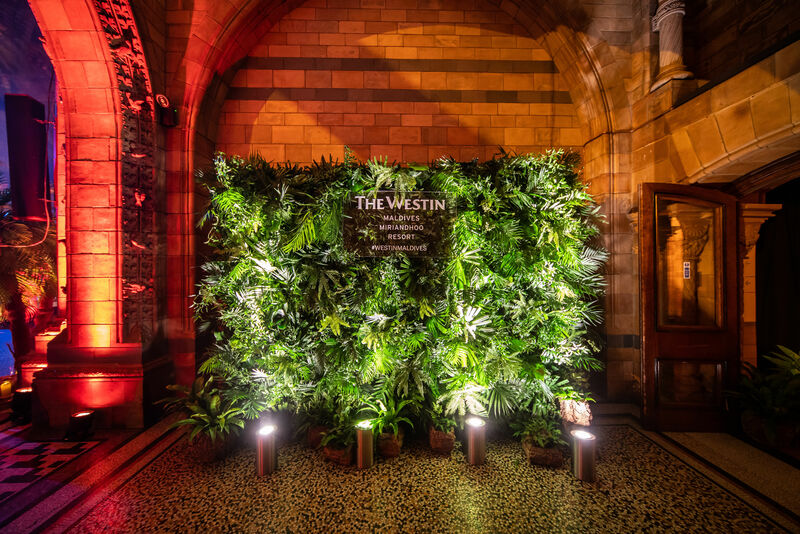 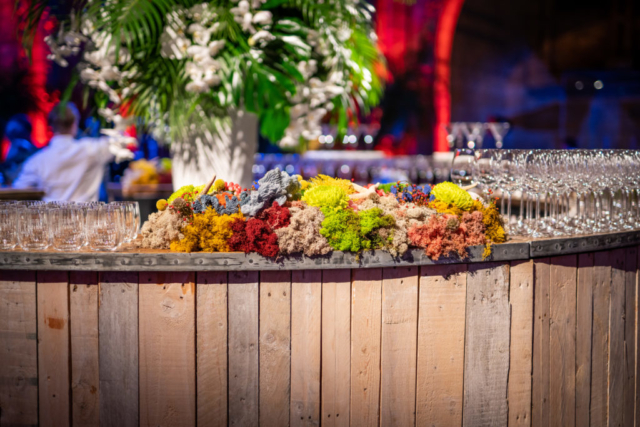 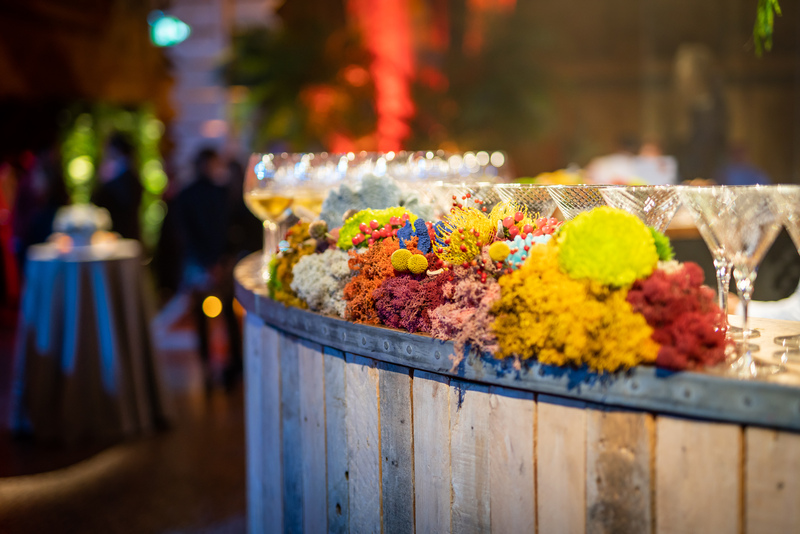 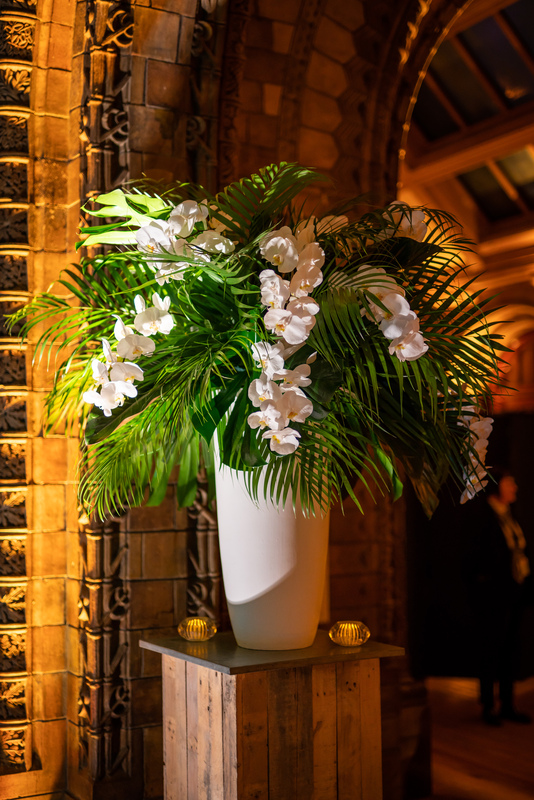 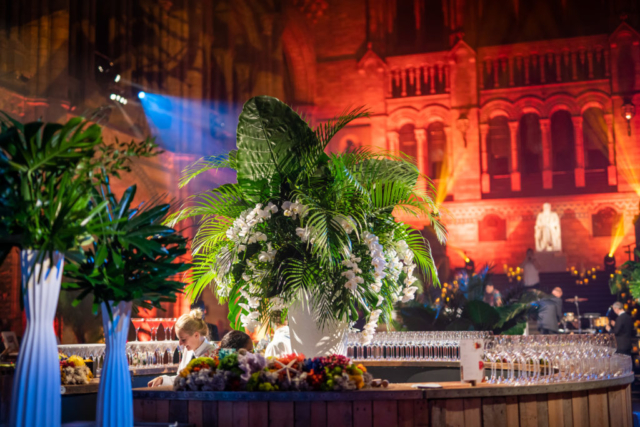 Alongside some of the most talented suppliers in the London, we provided 8 clusters of palm trees complete with coconuts, 5 large statement arrangements, 2 lush island foliage installations, a tropical wall of greenery, and dressed 2 bars and filled the main staircase with shimmering candles. 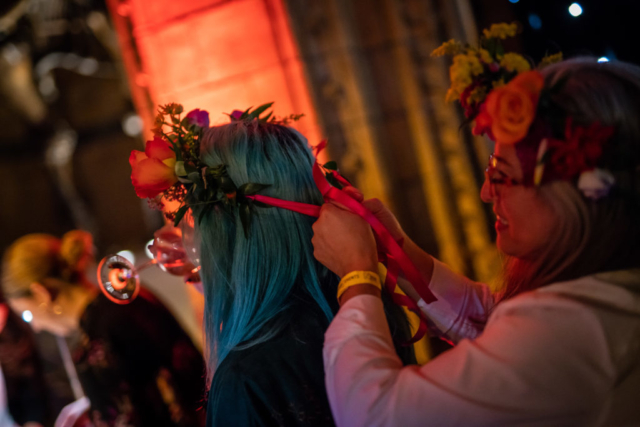 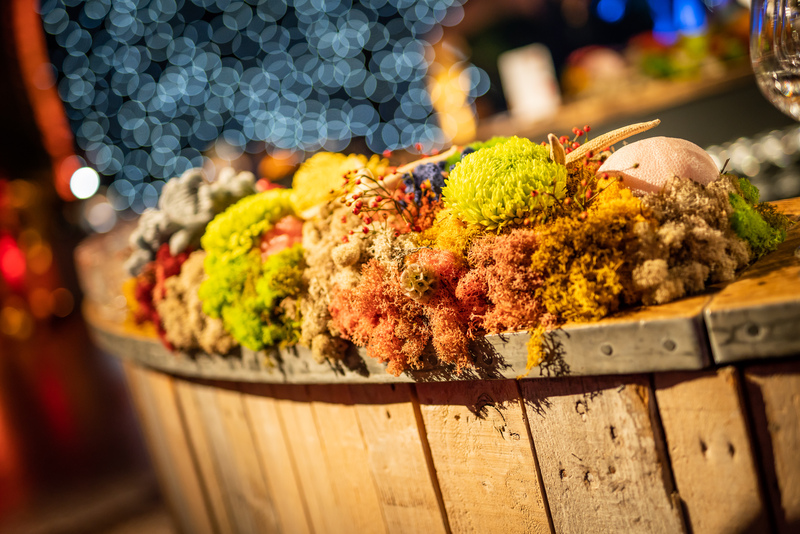 We also ran a floral crown stand to dress guests with flowery wreaths and ran a busy trade all evening! 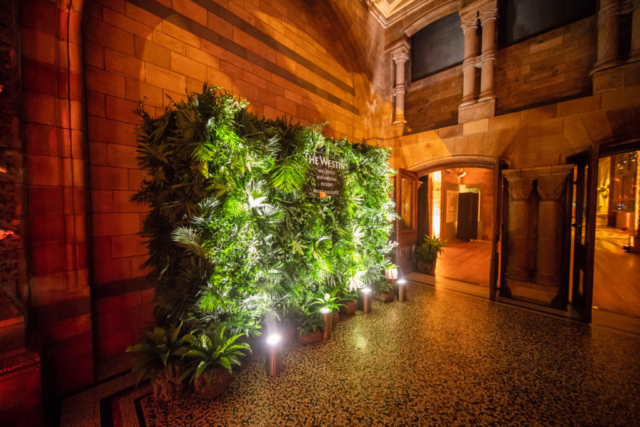 Words really can’t express how proud we were of the finished landscape. It was such an honour and pleasure to work with Golborne events and the Museum on this immersive event, both in the run up and on the night. 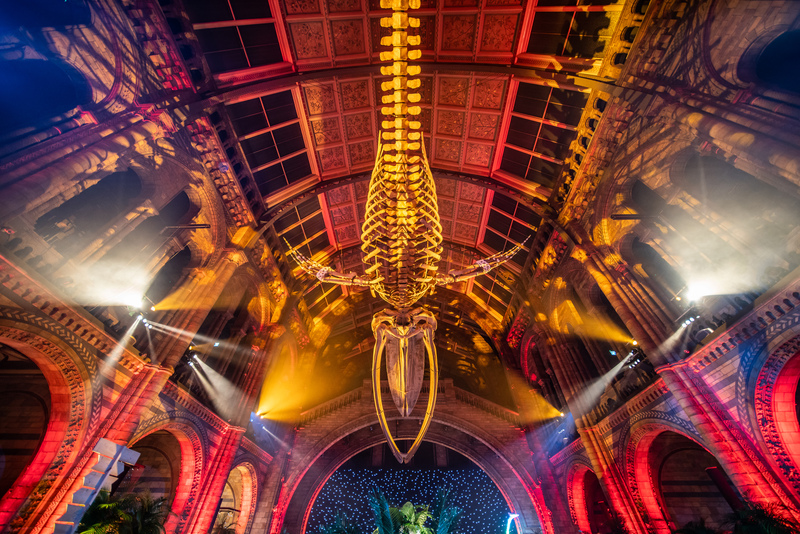 The images are stunning, and really capture the fantastic atmosphere, watched over by an amazingly lit ‘Hope’ the NHM’s blue whale. 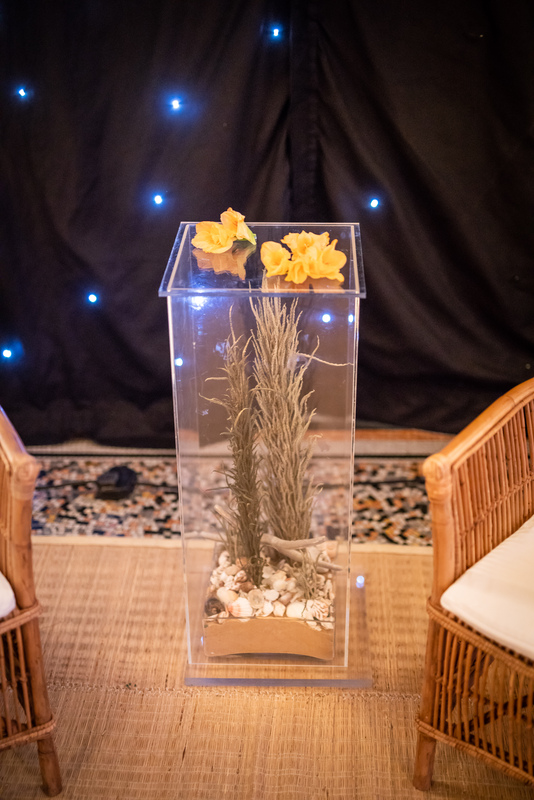 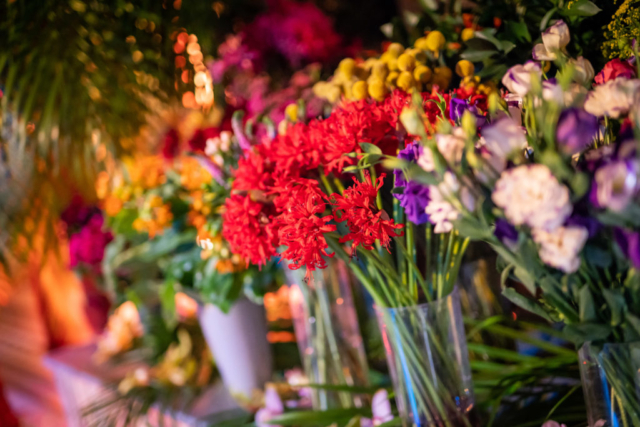 Thank you to Noah from twobytwo Event Photography.